RailStaff Magazine focuses on the people within the rail industry and covers all of the lovely, positive stories. It includes regular monthly features that our 200,000 readers love – these include safety, training, tech and gear (amongst others)! 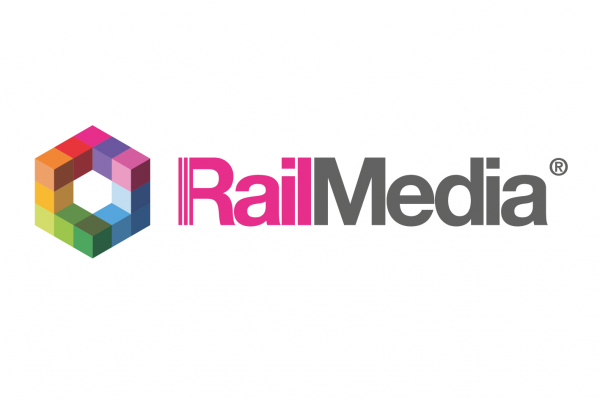 Distributed to stations, depots and academies up and down the country, RailStaff can often be seen on the desks of offices such as Network Rail, Bombardier and Interfleet. Rail Engineer is written by engineers, for engineers. Our engineer writers visit factories, stations and depots all around the UK and meet with specialist engineers bringing our readers the latest projects and developments. As if this isn’t enough, we also bring you all of the latest updates on all aspects of rolling stock, whether onboard technology or mechanical enhancements focussing on safety, energy and the passenger experience. Global Rail News provides daily updates about the global rail industry; from the awarding of multi-million euro train orders to the completion of major infrastructure projects. Through a weekly newsletter, we provide news and analysis directly to thousands of subscribers. RailwayPeople.com has a growing database and excellent long term relationships with our lovely existing clients. As all great recruiters are aware, it is attracting the right candidate for your role that is important so we offer a range of helpful bundles to help you do just that. Global Rail Jobs is a global online employment solution for people outside the UK seeking career opportunities within the rail industry around the world. With thousands of international vacancies and registered jobseekers, Global Rail Jobs connects employers with potential employees! 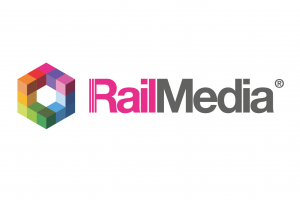 Whether it be hearing first-hand about the latest news and innovations at our summits; meeting influential people and companies at our luncheons; or being part of the largest awards event for people in the rail industry; Rail Media Events remains at the heart of UK rail.